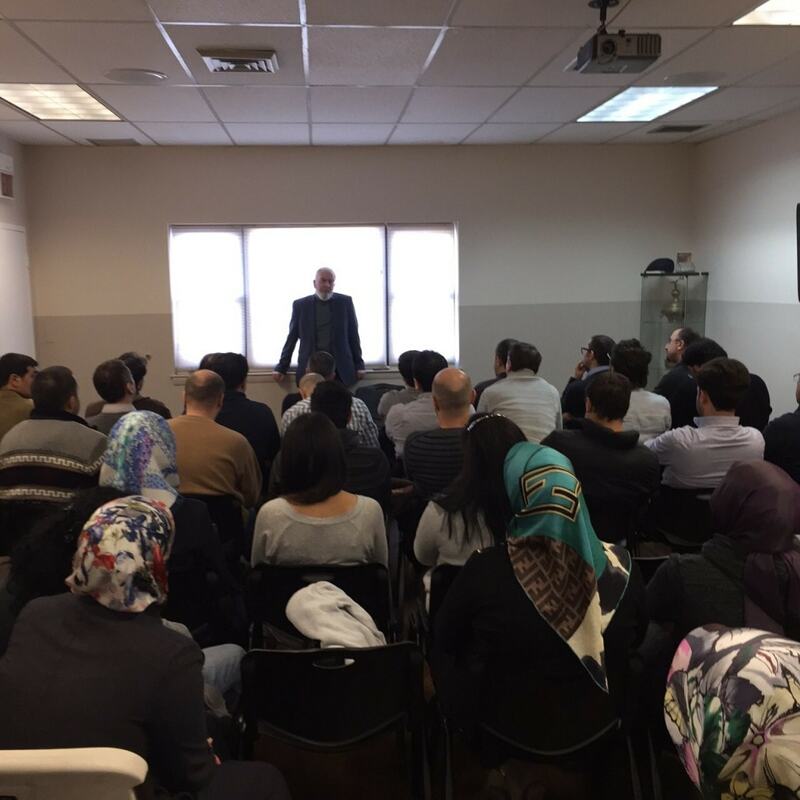 Turkish Cultural Center Bergen members visited Turkish Cultural Center Westchester. The visit took a place on February 22nd, 2015. The visit started with brunch and during the brunch members from TCC Bergen took information about TCC Westchester`s events and programs. Then the visit continued with Columnist Ahmet Turan Alkan`s discussion about current issues in Turkey. 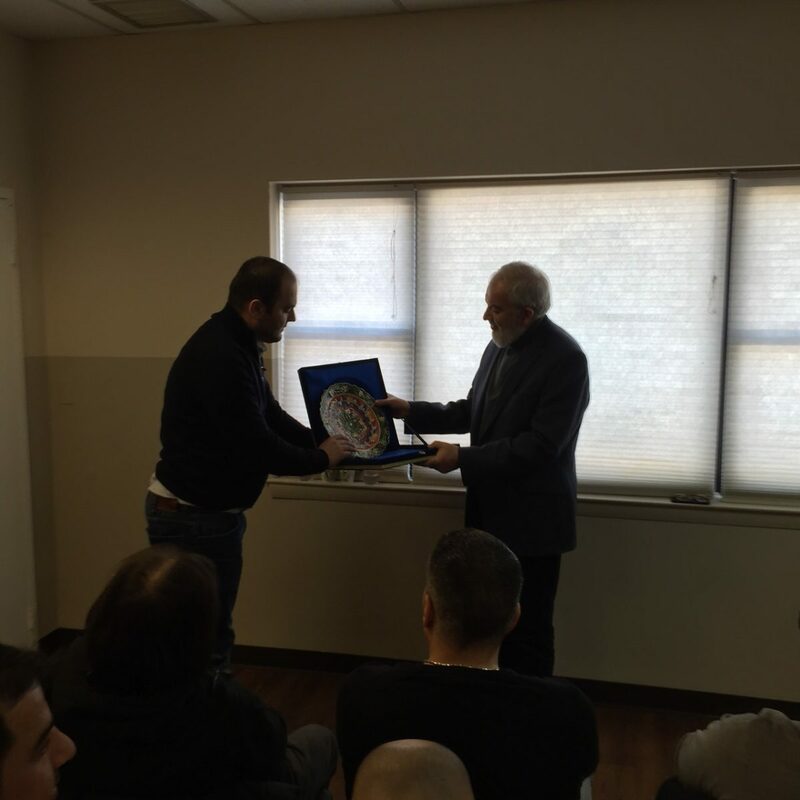 End of the program TCC Bergen Board Member Coskun Yazici presented a gift to Ahmet Turan Alkan.